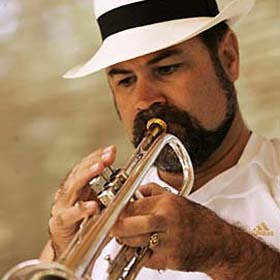 Rick Broadwell played trumpet yesterday as the Royal Hawaiian Band rehearsed new music at the Kapiolani Park Bandstand for the Okinawan Festival, next Thursday to Sept. 2, and Queen Liliuokalani's birthday, Sept. 2. The departure of the '06 senior class left some voids but the pukas will be filled. The company lost $24.6 million in the quarter, an improvement upon the $35.1 million loss in the same period last year. Hawaii's oil companies this week are beginning to file pricing reports with the state.